This is the second of three iPad/iPhone games that I've illustrated for iD Gum. 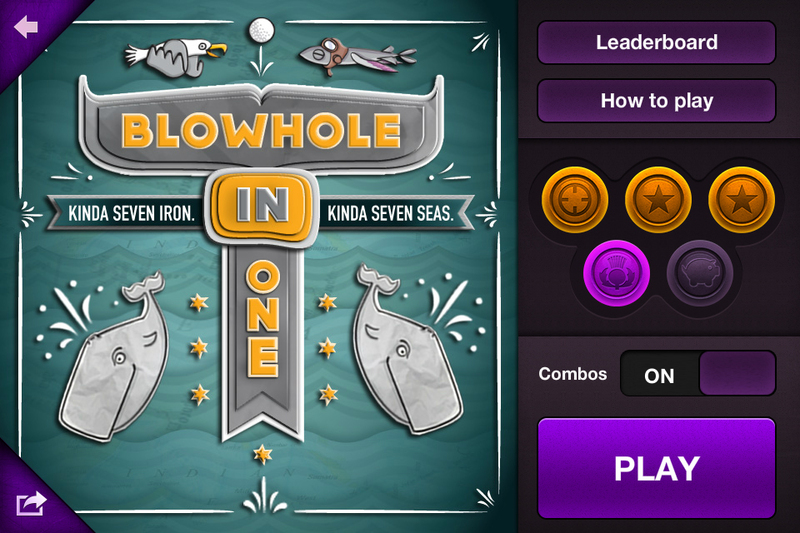 The premise is simple, fire golf balls off a boat and into the blowholes of whales to score points whilst also aiming to hit flying fish and seagulls. 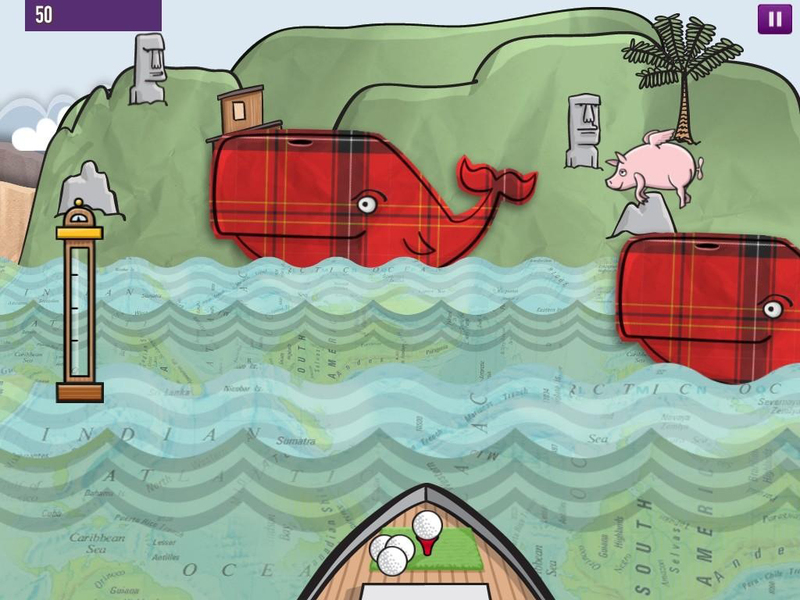 The screenshot shown below is from a unlockable bonus mode featuring tartan whales and flying pigs. 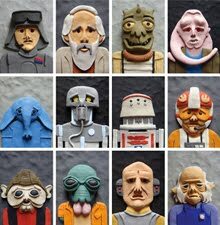 Once again the chaps at Chunk Games and Droga5 take all the credit for putting the brilliant campaign together, the apps are available to download here.